Fresh on the heels of the band's latest spectacular psych rock masterpiece, Stickman Records is happy to present a reissue of the long out-of-print second album by Weedpecker. Weedpecker formed in Warsaw, Poland in the early 2000s as a stoner rock band with serious melodic tendencies. Much in the same vein as now-labelmates Elder, the band has gradually traded riffs for atmosphere and progressive song structures, stepping further away from others' footsteps with each release. 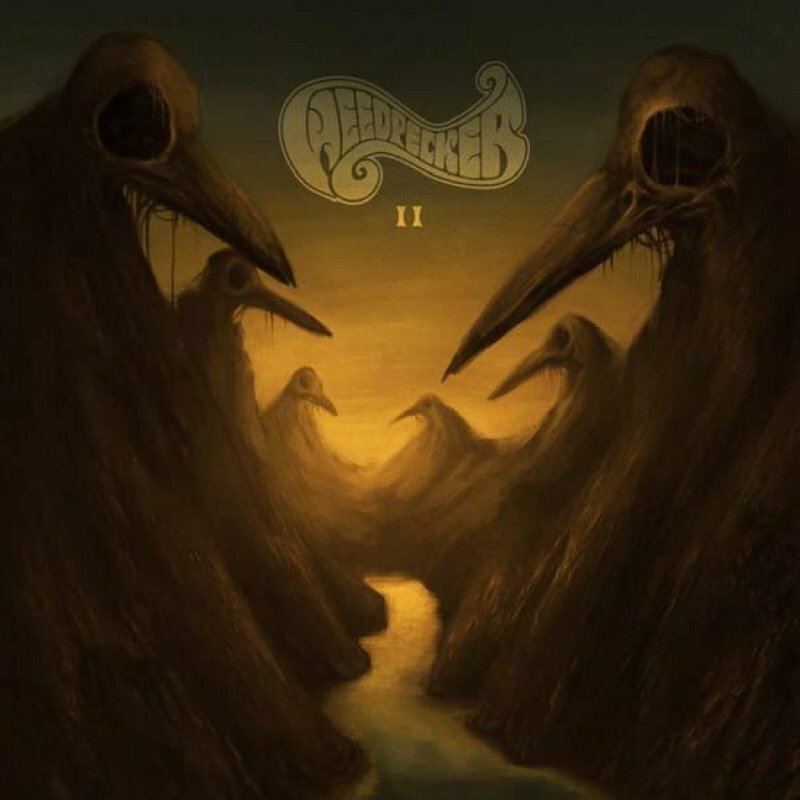 On II, their aptly-titled second full-length, the band broadened their sound on all levels, and as a result dropped jaws across the stoner rock community in 2015. Weedpecker makes huge riffs that are majestic and beautiful, suspending them in oceans of reverb and psychedelic atmosphere. II takes less influence from the lighter side of psych rock than the record that followed it, opting instead for a grunge-tinged approach to their stoner epics. Brother guitarists Piotr and Bartek Dobry play off each other with an ease perhaps expected from family - offering twin guitar leads and chunky stoner grooves that melt into hazy, ethereal atmosphere in the next moment. On top of it all, sublime vocal harmonies complete the picture of a superb rock album that is both heavy and beautiful.